Good Shepherd will take the message of Christ’s triumphant ride into Jerusalem to the streets of Wilkes Barre. 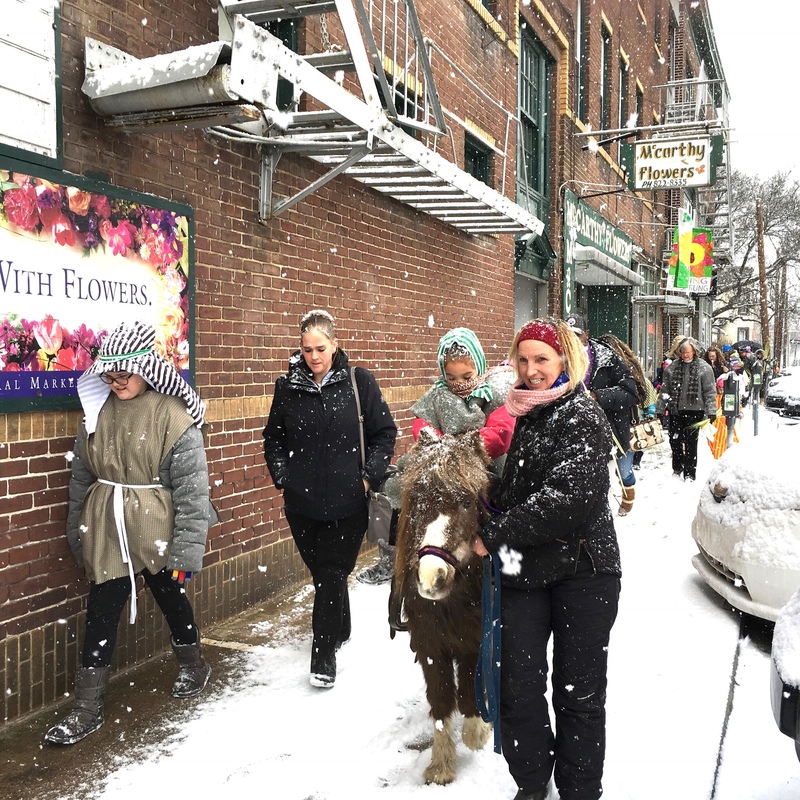 Our Palm Sunday procession will be led by children riding a miniature horse followed by participants carrying palms and singing. The procession begins at 9:45am at the corner of Main and South streets. All are welcome to join us in the procession. This entry was posted in Ministry News by Daren Bernecker. Bookmark the permalink.